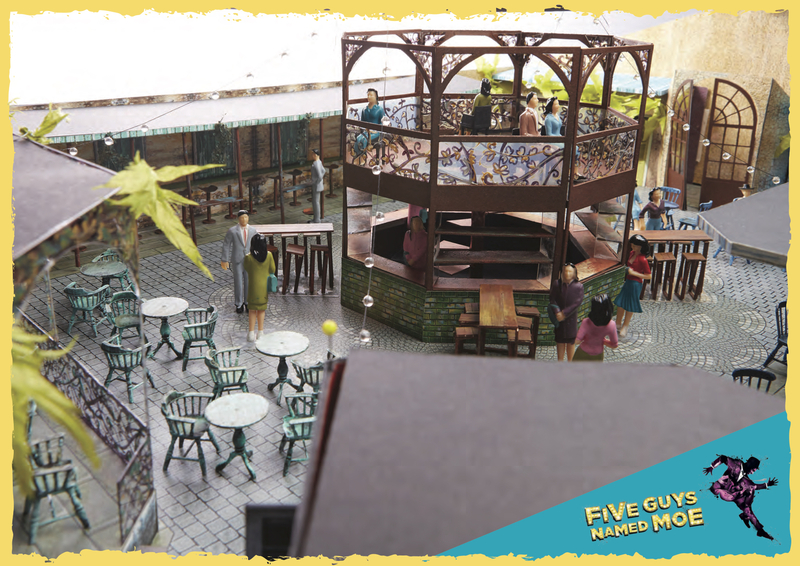 Work starts this week to create Marble Arch’s pop-up theatre, set to house Five Guys Named Moe from the end of August 2017. Installation of utilities and alterations to the southern grass bank will be completed in the first week, allowing construction of Marble Arch theatre to commence. August will see the installation of the main spiegeltent, perimeter fencing, dressing rooms, bars and foyer; ready for technical rehearsals to take place from 21 August. The first preview is scheduled for Tuesday 29 August. Construction vehicles and deliveries will be restricted to the western side of the hard standing in front of Marble Arch, to allow continued pedestrian and cyclist access, and movement through the space. The standard working day for erection of the theatre will be 7am to 10pm, with noisy works limited to between 8am and 5pm. 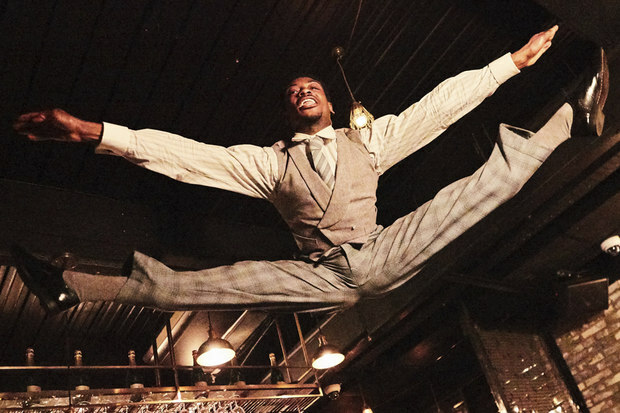 Five Guys Named Moe is a musical by Clarke Peters and brought to Marble Arch by Underbelly Productions in association with Cameron Mackintosh, Steven Harris and Westminster City Council. It features Louis Jordan’s greatest jazz hits, an uplifting soundtrack of soul, blues, gospel and r ‘n ‘b, and is directed by Clarke Peters. 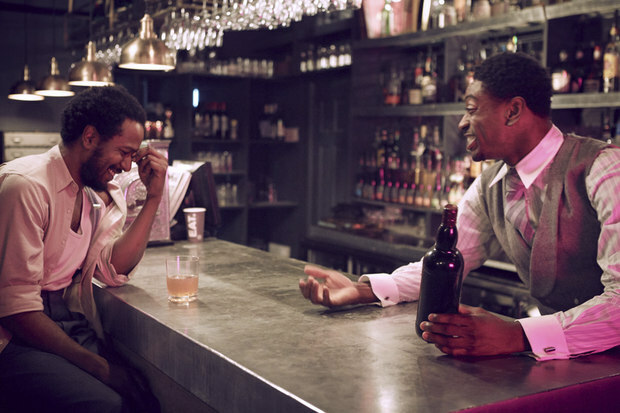 If you don’t know the story behind this Olivier award-winning West End and Broadway smash hit… Nomax is down on his luck; newly single and broke, he drinks his sorrows away. But in a wild night that he’ll never forget, Five Guys Named Moe – Big Moe, Little Moe, Eat Moe, Know Moe and Four-Eyed Moe – are on hand to help him party his way back to the straight and narrow. Enter the new Marble Arch Theatre, designed specifically for the show, and find yourself immersed in the enthralling jazz bars of 1940s New Orleans, complete with authentic cocktail bar for pre and post show drinks. The band is playing, the bourbon is flowing, so get your tickets here. If your business would like to develop a commercial partnership with the producers, let us know and we can put you in touch.